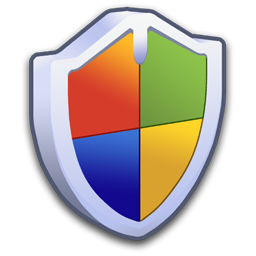 Windows Firewall Control 4.8.9.0 ~ Apps2Portable | Free Portable Apps for PC ! Microsoft Windows have already built-in default, free and powerful firewalls, but unfortunately, they lack a simple interface to define own simple rules and can be difficult sometimes to configure them the right way. Windows Firewall Control is a nifty little application which extends the functionality of the Windows Firewall and provides quick access to the most frequent options of Windows Firewall. It runs in the system tray and allows user to control the native firewall easily without having to waste time by navigating to the specific part of the firewall. Windows Firewall Control offers four filtering modes which can be switched with just a mouse click. WFC is free to use, registered users will get the advantage of learning mode which provides notifications for outgoing blocked connections.